Our nursery is housed in our Kenilworth site with the Pre-Prep and Junior department. 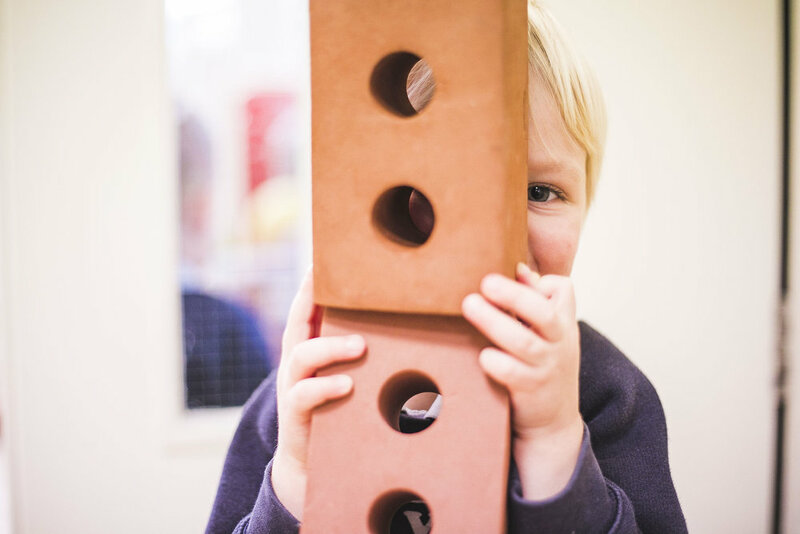 The learning environment is tailor-made for the children with space for creativity, imaginative play, building and construction, science and investigation, and physical challenges. Children love the interactive whiteboard and iPads, which they use to develop their technological skills — but this does not detract from first-hand real experiences as the basis for learning in the Early Years. Children have a well-balanced curriculum with child initiated activities and taught group times where children learn to read, write, count, listen, and communicate effectively. All of the children in the Foundation Stage also benefit from specialist teaching in Dance, Music, PE, and French from teachers in the school. Outside, children can play and explore safely in our garden area and out and about in the local area on the ‘big red bus’ (our six-seater buggy) by foot or by minibus. The staff team are highly experienced specialists in caring for our youngest members of Mayville. The transition into our reception class (Lower 1) works really well, as the children from our nursery are already familiar with the learning environment, and the combination of excellent staff and small classes mean that we can really nurture each individual. 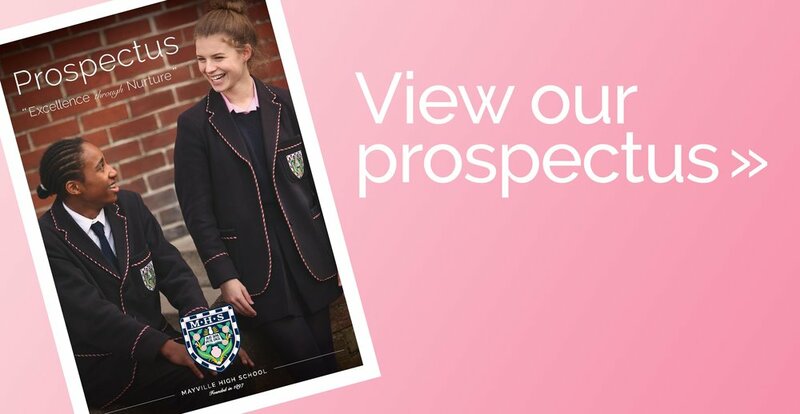 This is the first year of school and the children are expected to wear uniform and participate in whole school events such as assembly, whole school productions and Sports Day at Mayville’s playing fields just 10 minutes away. 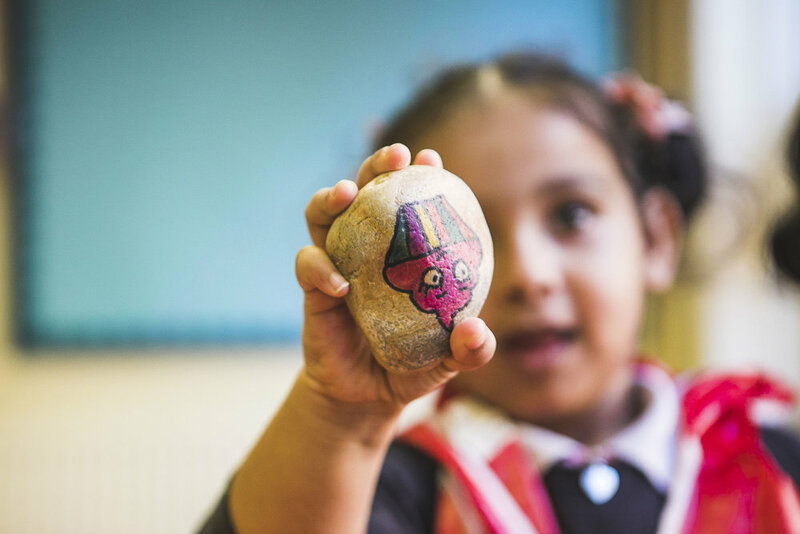 Children make rapid progress in reading, writing and mathematics because of the focussed teaching in the nursery and the expertise of teachers in Lower 1. Parents are kept well informed of their child’s progress through the electronic learning journeys, reports and parents’ evenings. Boys and girls are taught separately for most of the curriculum in order to appeal to their different learning styles. 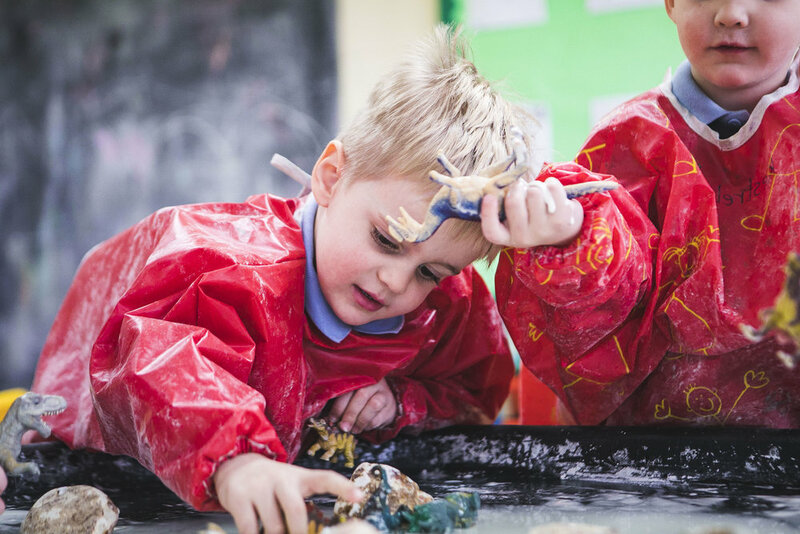 They come together for active independent learning where they play and explore, having a go at new experiences and developing their own problem solving strategies. Each week they either have visitors coming in or they go out and about in the local community for sensory learning experiences beyond the classroom. This year the children have been to the Spinnaker Tower and HMS Victory, made pizzas, served afternoon tea in a local hotel and tasted a range of indian snacks in a local restaurant. They have undergone Pirate training at the Royal Marines museum assault course and watched the froglets swim free to start their new life. At Mayville we offer a breakfast and after-school club from 8:00am to 6:00pm and holiday club for 50 weeks of the year on a pay-as-you-go basis with nursery staff who know the children really well. 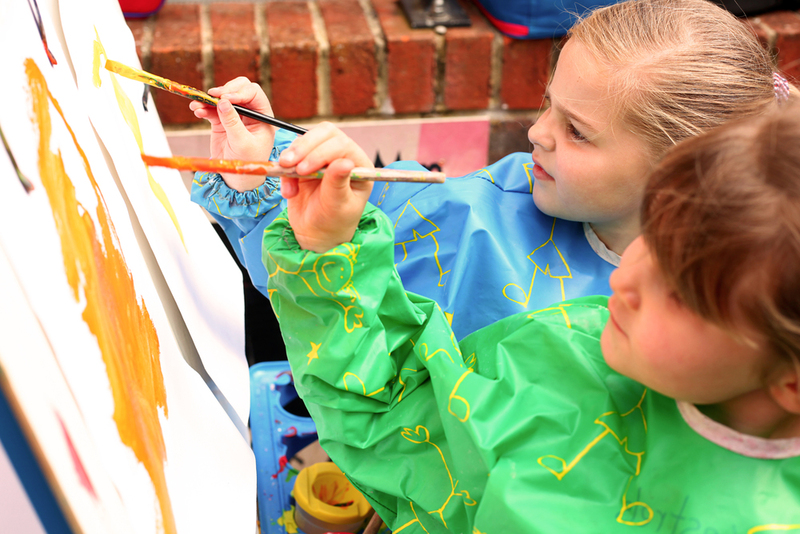 Staff plan activities and trips based on the children’s interests and can ensure first class care for the children.